Newton's friend, the astronomer Edmond Halley, endeavoured to compute the orbits of 24 comets for which he had found accurate enough historical documents. Applying Newton's method, he presupposed a parabola as an approximation for each orbit. Among the 24 parabolas, 3 were identical in size and superimposed in space. The three relevant cometary passages (1531, 1607, and 1682) were separated by two time intervals of 76 and 75 years. Halley concluded that the parabolas were actually the end of an extremely elongated ellipse. Instead of three curves open to infinity, the orbit is closed and brings the same comet periodically back to Earth. As a consequence, it would return in 1758, he predicted. Observed on Christmas night, 1758, by Johann Georg Palitzsch, a German amateur astronomer, the comet passed at perihelion in March 1759 and at perigee (closest to Earth) in April 1759. The perihelion date of 1759 had been predicted with an accuracy of one month by AlexisClaude Clairaut, a French astronomer and physicist. Clairaut's work contributed much to the acceptance of Newton's theory on the Continent. With this, the until-then anonymous comet came to be called Halley's comet. Since 1759, Comet Halley has reappeared three more times—in 1835, 1910, and 1986. Its trajectory has been computed backward, and all of its 30 previous passages described in historical documents over 22 centuries have been authenticated. Comet Halley's period has irregularly varied between 74.4 years (from 1835 to 1910) and 79.6 years (from 451 to 530 CE). 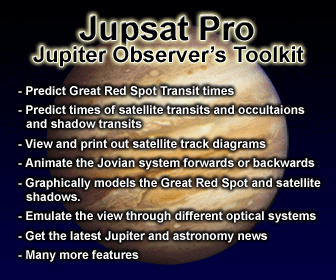 These variations, which have been accurately predicted, result from the changing positions of the giant planets, mainly Jupiter and Saturn, whose variable attractions perturb the trajectory of the comet. The space orientation of the orbit has been practically constant, at least for several centuries. Since its returns are not separated by an integer number of years, however, the comet encounters Earth each time on a different point of its orbit around the Sun; thus, the geometry of each passage is different and its shortest distance to the planet varies considerably. The closest known passage to Earth, 0.033 AU, occurred on April 9, 837 CE. The perigee distance of most of Comet Halley's historical passages has been between 0.20 and 0.50 AU. The last perigee, on April 11, 1986, took place at 0.42 AU from Earth. 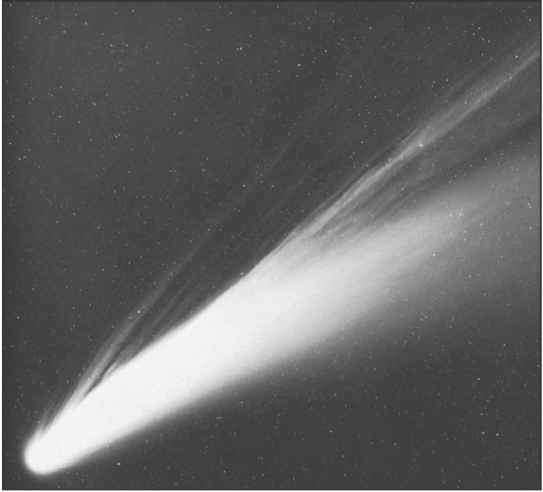 By contrast, the comet passed at only 0.14 AU from Earth in 1910. Seen from closer range, it was brighter and had a longer tail than on its return in 1986. This is one reason why the 1986 passage proved so disappointing to most lay observers. Yet, a far more important factor had to do with geometry: in the latitudes of the major Western countries, the comet was hidden by the southern horizon during the few weeks in April 1986 when it was at its brightest. 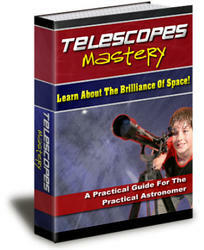 Moreover, the night sky of most Western countries is brightly and constantly illuminated by public and private lights. Even in the absence of moonlight, the nighttime sky is pervaded by a milky glare that easily hides the tail of a comet. Each century, a score of comets brighter than Comet Halley have been discovered. Yet, they appear without warning and will not be seen again. Many are periodic comets like Comet Halley, but their periods are extremely long (millennia or even scores or hundreds of millennia), and they have not left any identifiable trace in prehistory. For example, the bright Comet Hale-Bopp will reappear in about 2,380 years. Bright Comet Bennett 1970 II will return in 17 centuries, whereas the spectacular Comet West 1976 VI will reappear in about 500,000 years. Among the comets that can easily be seen with the unaided eye, Comet Halley is the only one that returns in a single lifetime. More than 200 comets whose periods are between 3 and 200 years are known, however. Unfortunately they are or have become too faint to be readily seen without the aid of telescopes.